It’s been a busy few weeks in the world of heavy haulage trailer hire and to keep you in the loop with what’s going on, here’s our latest news roundup. 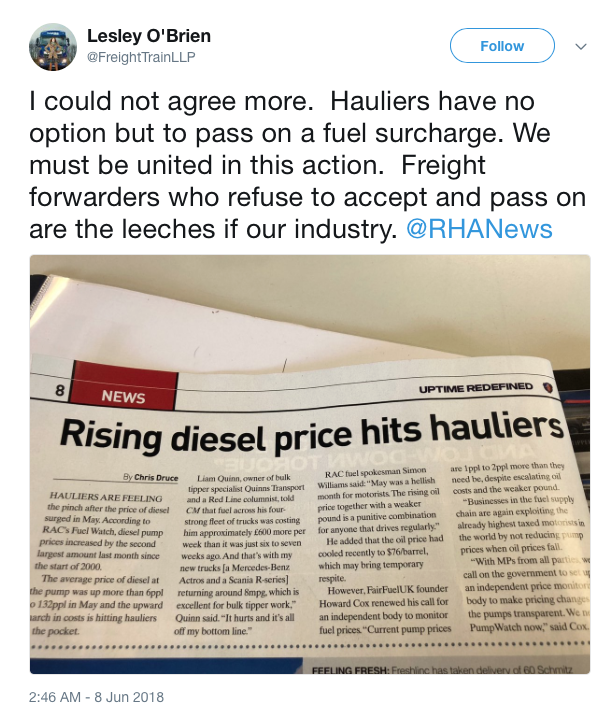 The rise in diesel costs has hit hauliers the most; and there’s a cry within the haulier industry to ensure that costs are passed on accordingly. It’s viewed that it shouldn’t just be one industry taking the hit for an increase in overall costs. The Haulage Permits and Trailer Registration Bill was discussed by MPs with the RHA present. The RHA raised particular concerns for the concert haulage industry. Under a permit system concert hauliers would potentially run out of permits within 2.5 days. A clear conclusion for haulage is yet to be found, but discussion is now in place. Brexit uncertainty has hit UK supply chain contracts. Several are looking towards local UK suppliers to reduce overall costs. The extension of the Brexit transition period to December 2020 has been welcomed within the supply chain industry; but it’s nevertheless necessary to start on a business strategy to counter current, future and potential Brexit impact on supply chain contracts. More on this news can be found on the Logistics Manager Magazine website. 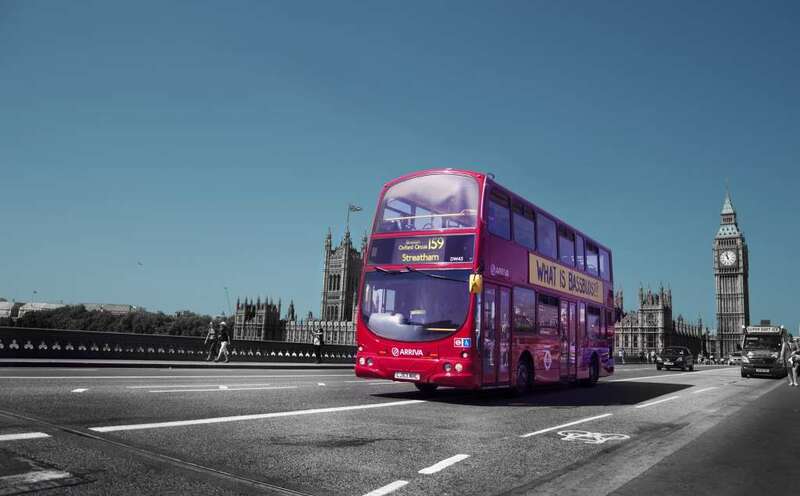 From October 2019 Transport for London will be issuing permits for HGVs. Any vehicle over 12 tonnes and travelling within Greater London will need to apply for a permit. Any vehicles rated 0 stars by the DVS will need to meet the ‘Safe System’ requirements. TfL’s HGV Safety Permit can be viewed here. The full update on this scheme can be viewed on the RHA website here. The RHA News has been reporting on the situation in Caen, France. Many lorry drivers in Caen have been confronted with similar transport unrest as in Calais several years ago. Rod McKenzie from the RHA has been discussing the situation with VictoriaLive and revealed that several groups of immigrants are confronting lorry drivers in Caen with roadblocks to gain access to the UK. Lorry drivers are encouraged not to take matters into their own hands, as this could have devastating consequences (as according to a new article by the RHA). It’s not all bad news though. On the other side of the channel, things could be heading in a more positive direction. Kent will be having a closer look at the previously abandoned Operation Stack project. Meaning that long delays from Calais to Dover could well be avoidable with a new truck parking and facility area. In May, the AA revealed that over £1 million of taxpayer’s money was used to repair potholes across the UK. The RHA backed the call to save Britain’s roads, as it’s especially the haulage industry that’s hit by the pothole dilemma of the UK. 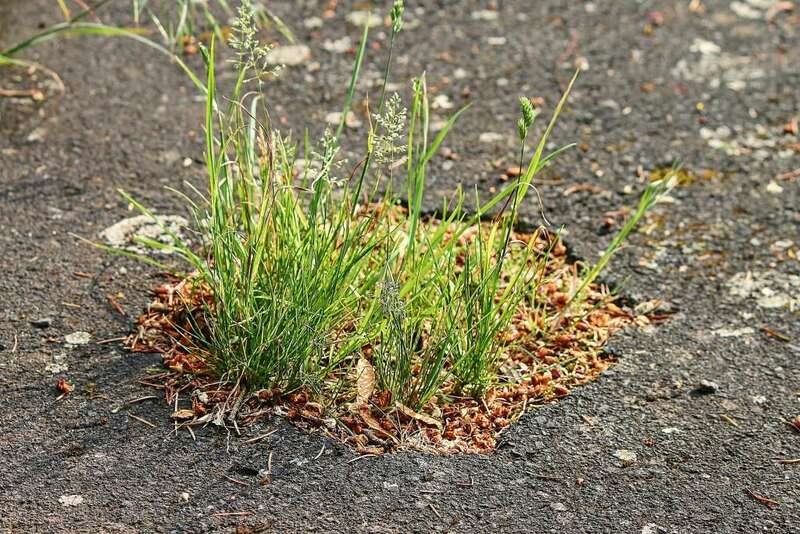 There are several campaigns such as @mrpotholeuk and the @pothole_docks looking to fill as many potholes as possible. There’s also a people-led campaign sighted in the UK, where potholes are being filled with flowers (this trend was also adopted in Toronto and Brussels where similar pothole trouble us happening). The aim of the flower pothole campaign is to raise awareness of the problem and to do so in an eye-catching manner. Meanwhile, Leeds City Council is working with a team of engineers to develop a ‘self-repairing city’. One of the first aspects of this would potentially include a group of robots with 3D printers attached traveling the region and repairing potholes and cracks in roads when spotted. The 3D printers would spray asphalt into the pothole or crack to complete the repair. If implemented and proven successful, this could be the beginning of ‘self-building’ cities and include robots playing a pivotal role in construction too. The full update on this is can be found on the Yorkshire Evening Post website. A recent survey that was commissioned by the Department for Transport and Highways found that parking sites for HGVs weren’t keeping up with the growing demand for spaces. 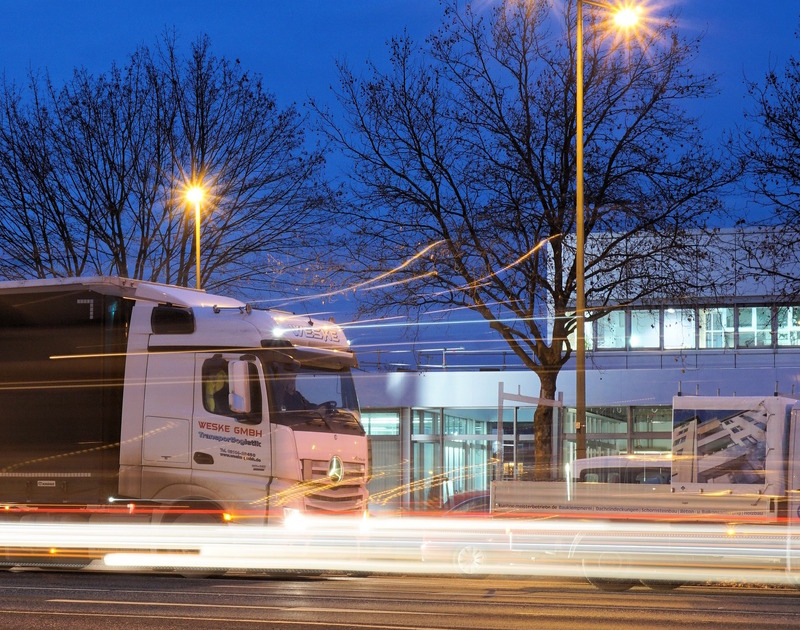 The need for HGV on-site overnight parking areas has grown by 76% since the last survey in 2010. The month-long survey found that 3,658 truck drivers didn’t have access to on-site spaces for overnight parking. 25% of the vehicles were using laybys for overnight parking and 14% used retail parks or industrial estates. There’s been a lot of debate around the need for more HGV specific parking areas and this survey confirms that drivers need on-site overnight parking facilities now more than ever. President Donald Trump’s 25% tariff on steel from the EU has caused a large stir within the UK and EU with various reports on USA counter-tariffs across trade goods including bourbon and Harley-Davidson motorcycles. More information is still coming in as latest reports reveal that China may NOT be subject to the Section 301 tariffs. The latest report on the steel industry is now available from the World Steel Association. Demand for steel continues to be on the rise with the automotive, construction, packaging and rail sectors expected to be using the product in various versatile ways. 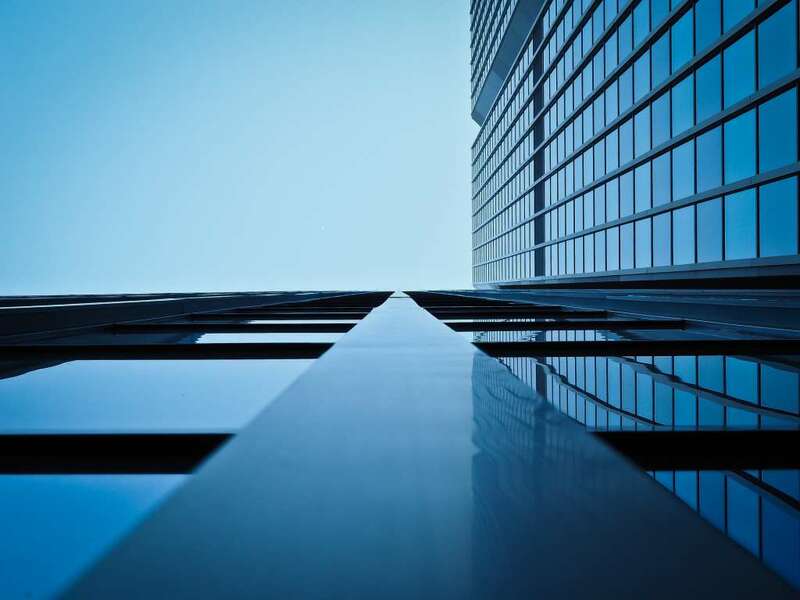 New steel is being embraced as a lighter and stronger material that can help companies reduce their overall environmental footprint. Growth in steel demand is expected to grow by 1.8% in 2018 and by 0.7% in 2019. The full report can be found via the World Steel Association website. 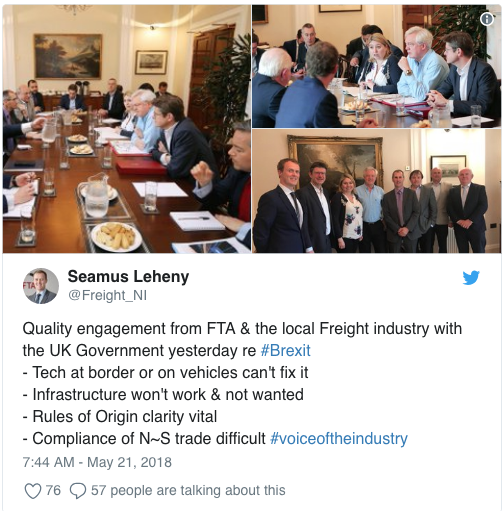 We like to stay in the loop with what is happening in the haulage industry and frequently share relevant news stories via our twitter account. If you don’t already, why not follow us to also stay in the loop? And if you’ve got a haulage job and require a flat, extendable or specialist Doll heavy haulage trailer, take a closer look at our trailer hire section. Or call Neil today on 01924 420 646 for full details.